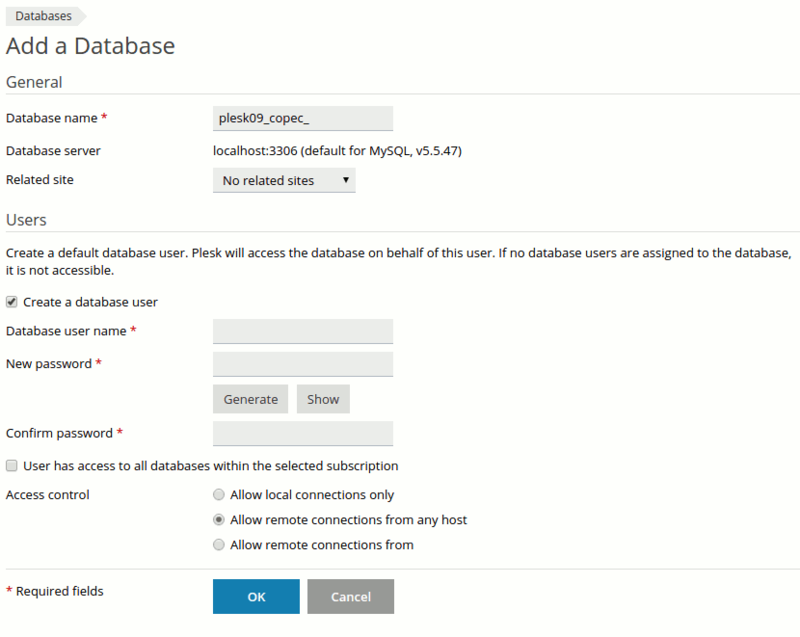 XMission's Shared Hosting powered by Plesk has phpmyadmin essentially built right into it! 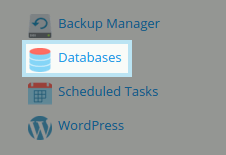 On the left, click the button labeled "Databases." 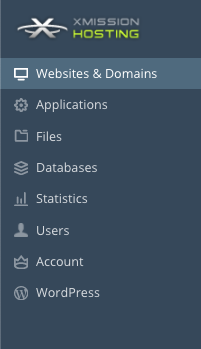 On the next screen, you will see any existing databases listed near the bottom of the screen. If not databases are listed simply click Add New Database. You can fill on the required fields to create your database. This page was last modified on 11 August 2016, at 10:39.